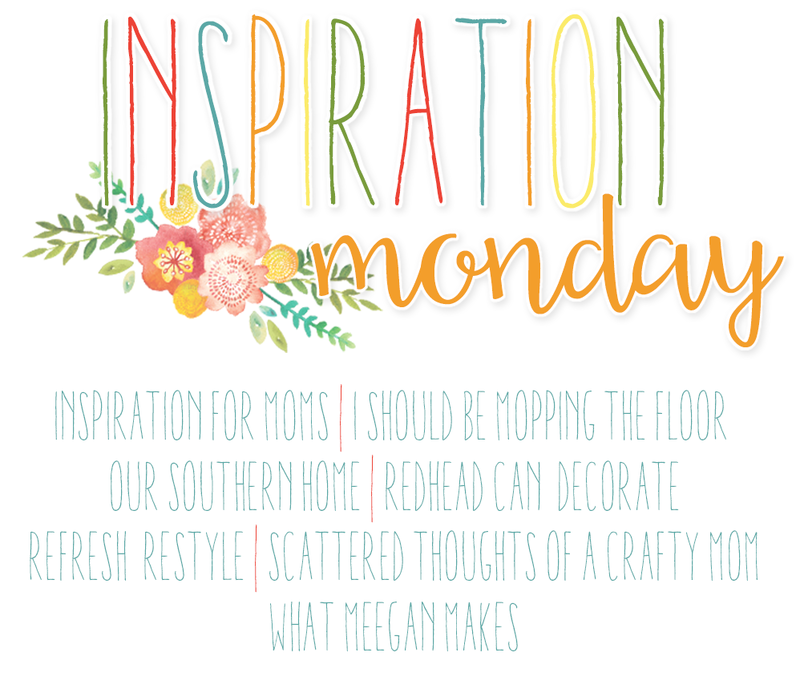 Welcome back to the creative Inspiration Monday Party! Is it as hot where you are as it is in South Carolina! Goodness! Stay inside where it is cool and create! We've got some great features for you this week. This week it is all about…..